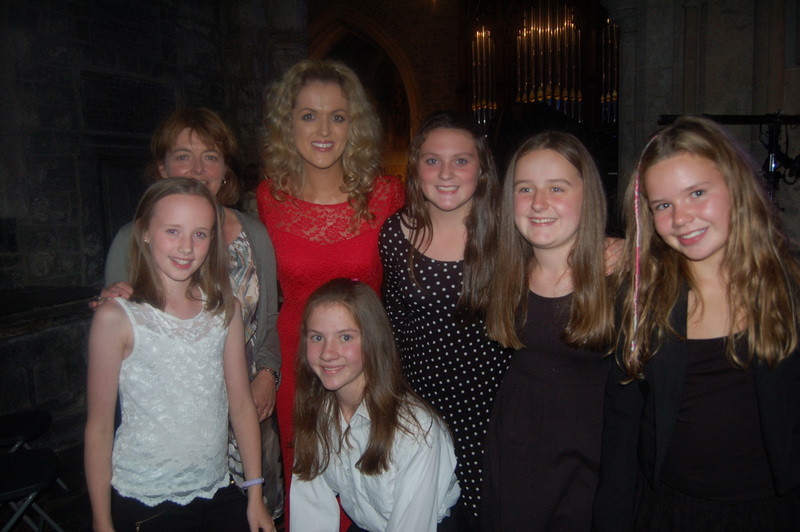 On Saturday August 17th 13 of the children in the Senior Choir participated in a performance of Carmina Burana by Carl Orff which took place in St Canice's Cathedral under the baton of Fergus Sheils. The children had attended practices during the week. 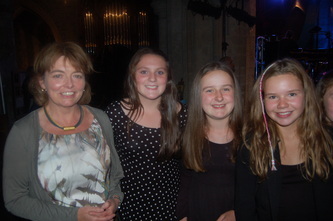 It was a wonderful night and a great opportunity for the children who had a fabulous time and really excelled on the night. Claudia Boyle was the soprano on the night and she engaged very well with the children.